The hikes are suitable for solo travelers, families or large groups. All groups are exclusively leaded by certified hiking guides. 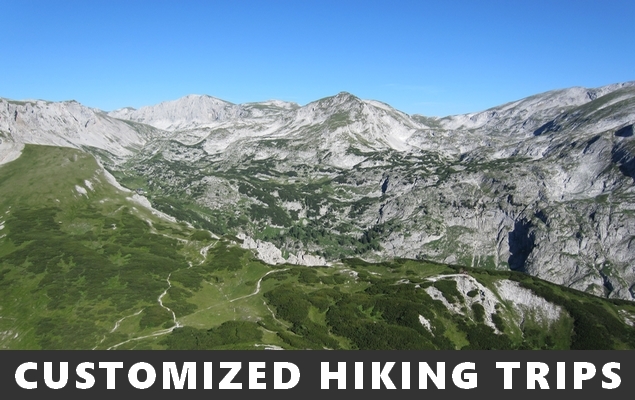 Trekking Austria is the # 1 operator for mountain hiking trips departing Vienna. Our public hikes take place at fixed departure dates (check the schedule). For private groups, we customize your trip at the date and the destination you prefer. "I speak English, French and German. 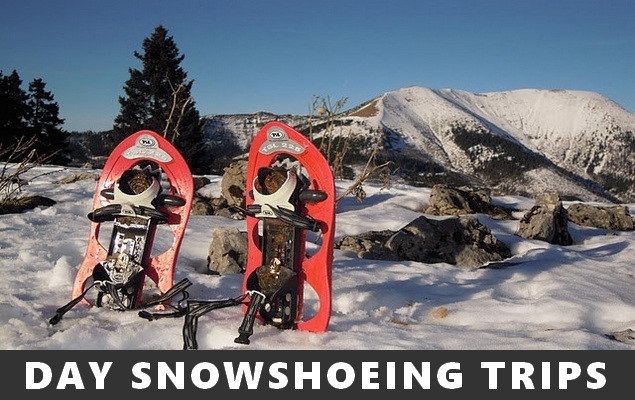 Contact me and together we will plan the perfect mountain experience for you!" Testimonials What you get Why Trekking Austria? "Some really great scenery. Loved every part of it. Lots to do and lots to see would definitely recommend. Also a great day out for the whole family." "Yannick is a great : friendly, competent and reliable. He knows every trail, every mountain pic like the back of his hand. He also knows a lot about flora and fauna and will be glad to share it with you. You will totally feel in good hands." 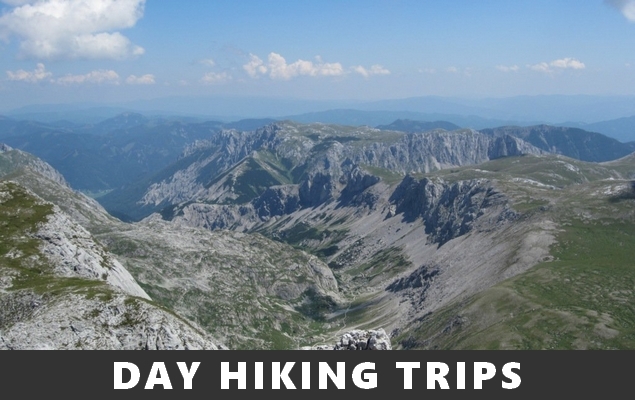 "I am so glad that I booked this mountain hike through the Austrian Alps. Yannick was a wonderful guide and very knowledgeable about the mountains, hiking, and backpacking. The views from the summit were truly amazing and the perfect place to eat my picnic lunch. I'm not going to lie, the ascent was wicked difficult but the adventure was worth the sore muscles the next day! I would do it again and highly recommend Yannick as your hiking guide." □ Safety: Our experience allows you the opportunity to appreciate and enjoy hiking without the worry. We get you there and back, safely. □ Regional knowledge: we have extensive experience and training understanding the issues confronting the region, from fauna, flora, geology, local traditions. □ Adaptability & responsiveness: we adapt to whatever you would like to accomplish. We can stop, we can turn around or take a different route. I respond to you, to make sure you are safe and happy. □ Responsibility: we am responsible to you and to the environment. We care. 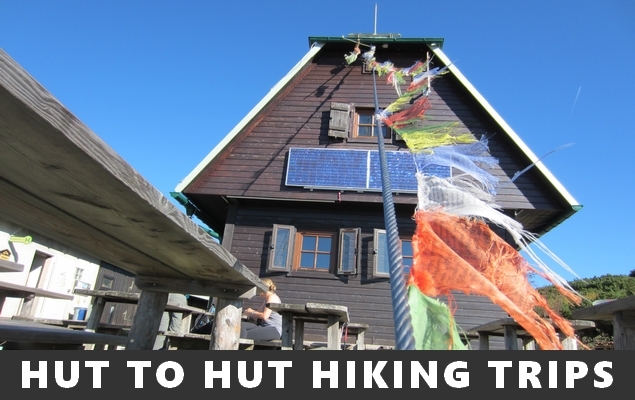 □ Time saving: We know where to go to get the most memorable hiking experience in the Eastern Austrian Alps. □ Fun: We do that and we do it good! □ 10 years of experience in organizing and guiding of hiking tours in the Austrian Alps. Excellent reviews. □ Authentic hiking: off-the-beaten tracks tours, overnight stay in traditional mountain huts, no luggage transportation by motorized means, local hiking guides.